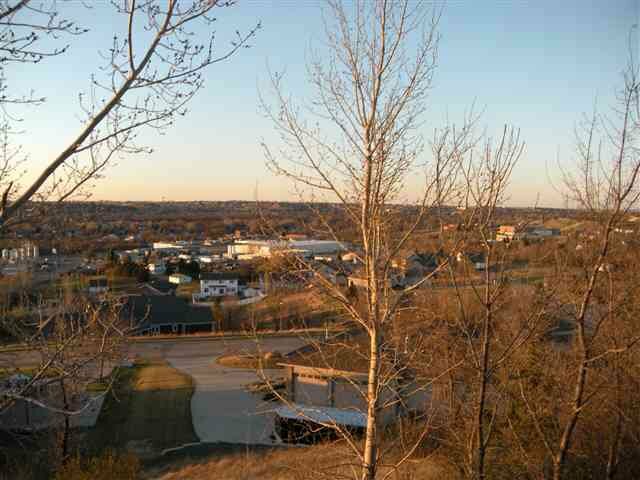 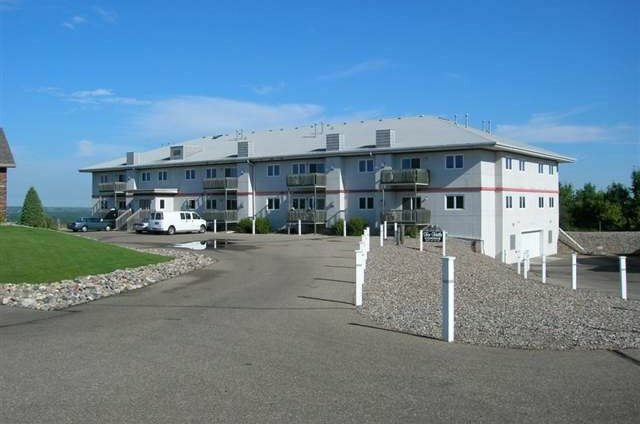 Beautiful 2 Level Condo in a Secured Building with great views of the City and Valley facing to the North. 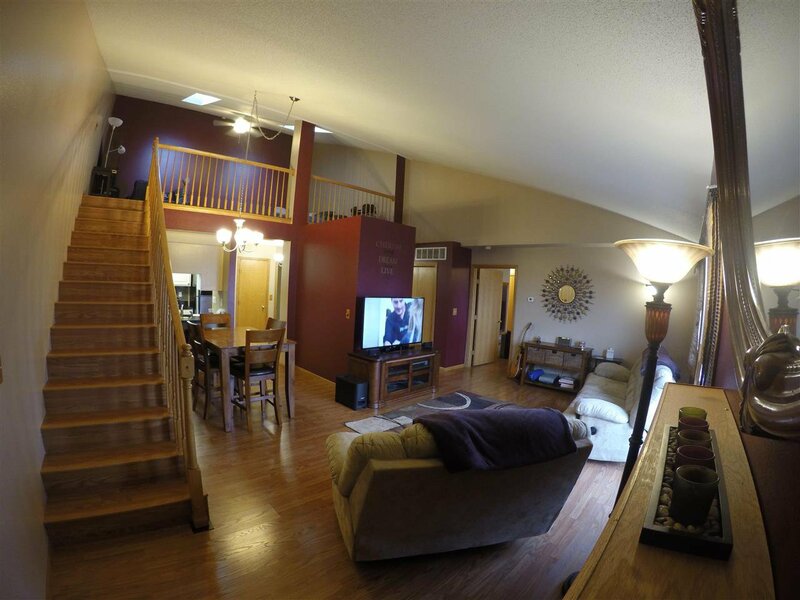 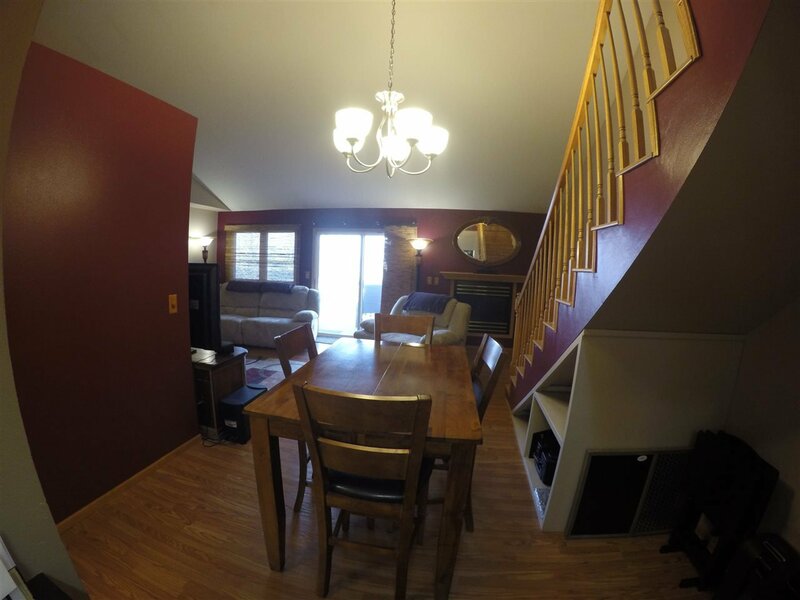 You will feel right at home with this open floor plan that is great for entertaining or just relaxing. 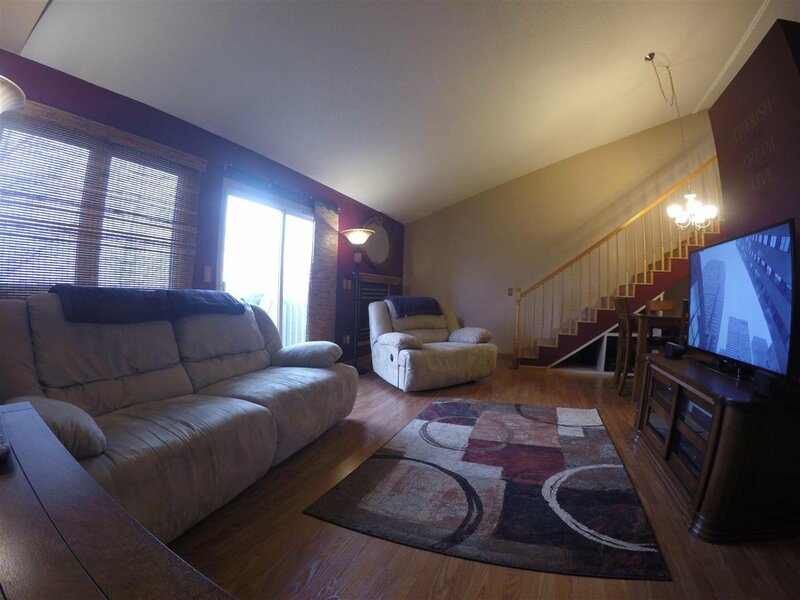 Cozy up to the gas fireplace and relax while taking in the beautiful views. 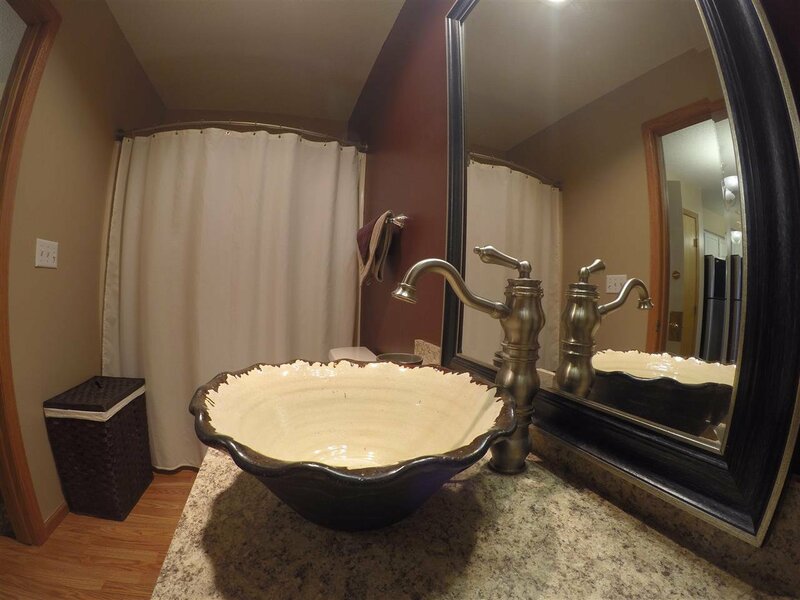 The master bedroom also has a wonderful view with the master bathroom right off it with double vessel sinks and a jetted tub. 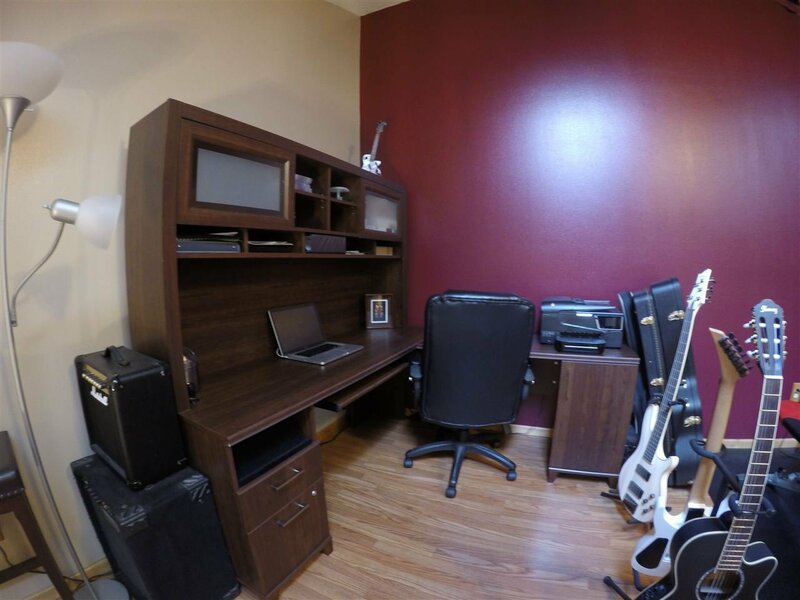 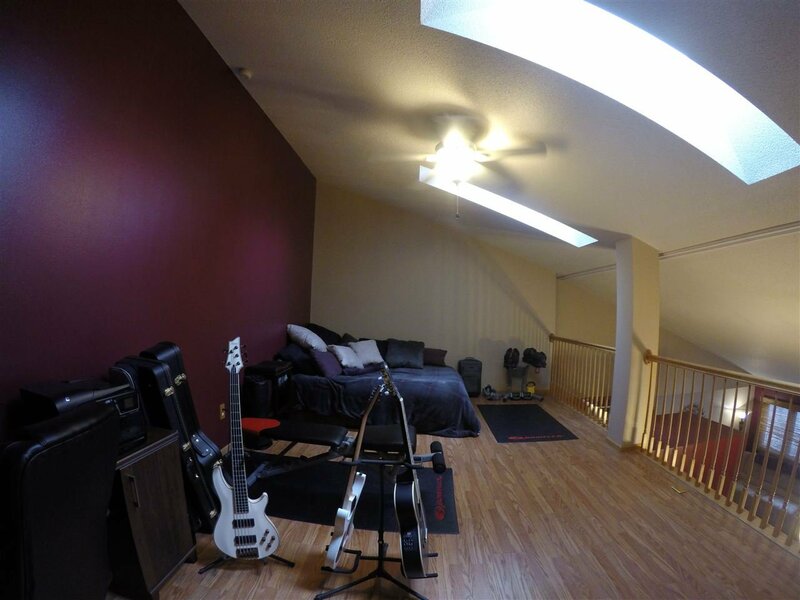 The loft area is so large it is presently being used as an office and a spare bedroom. 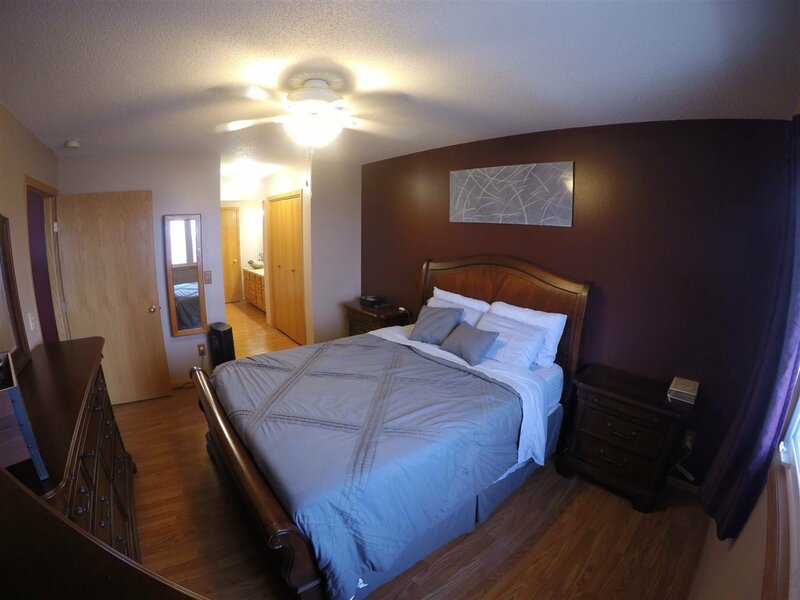 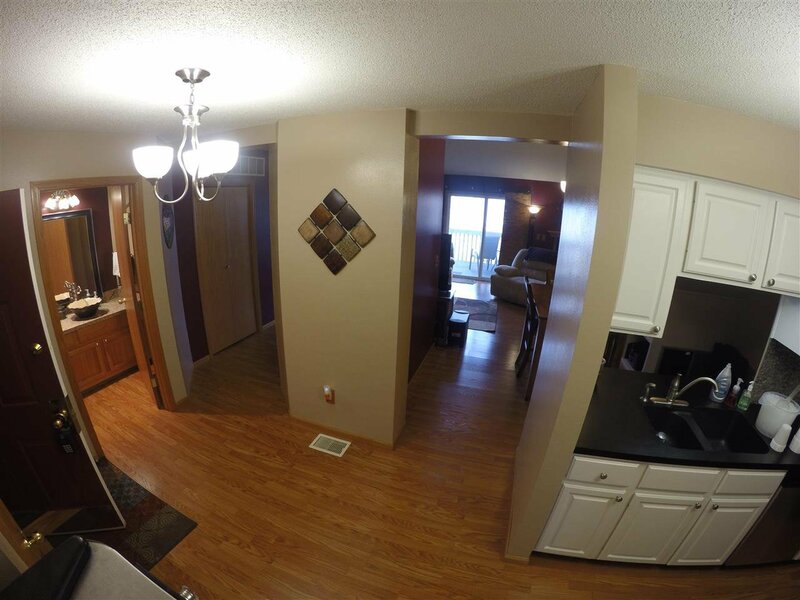 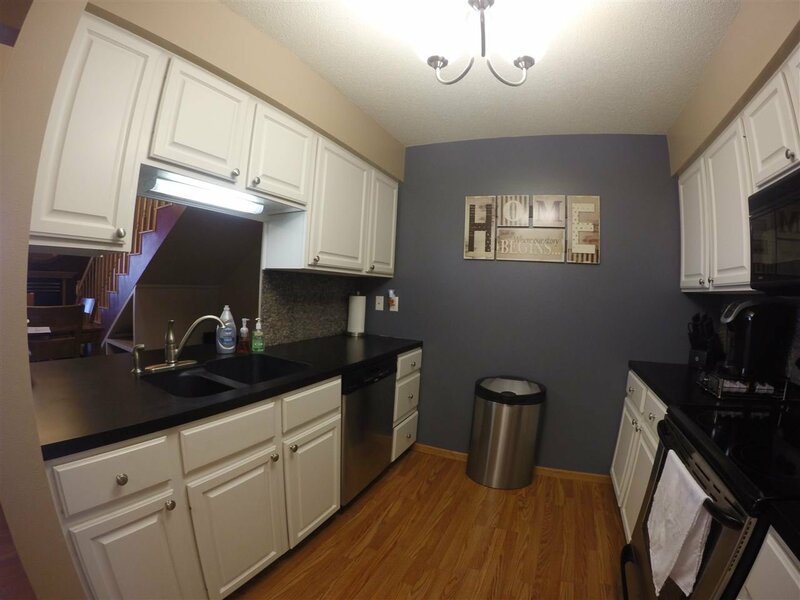 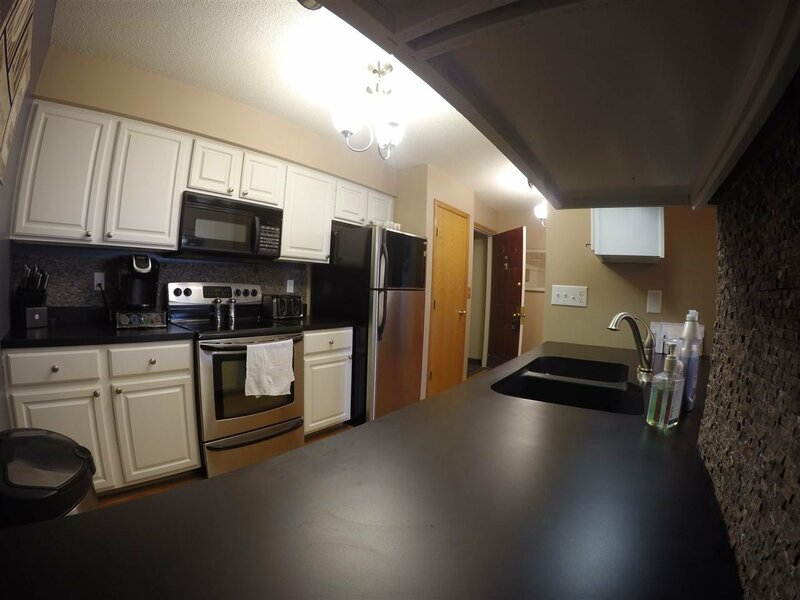 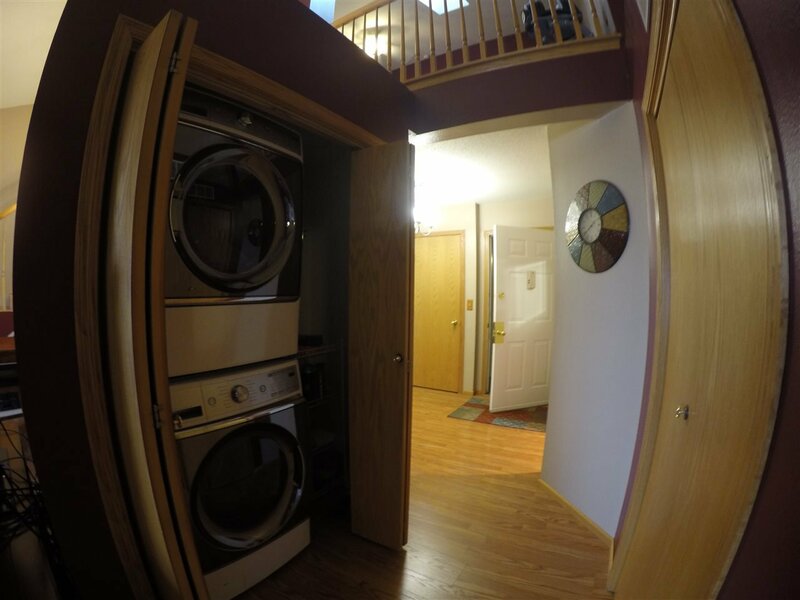 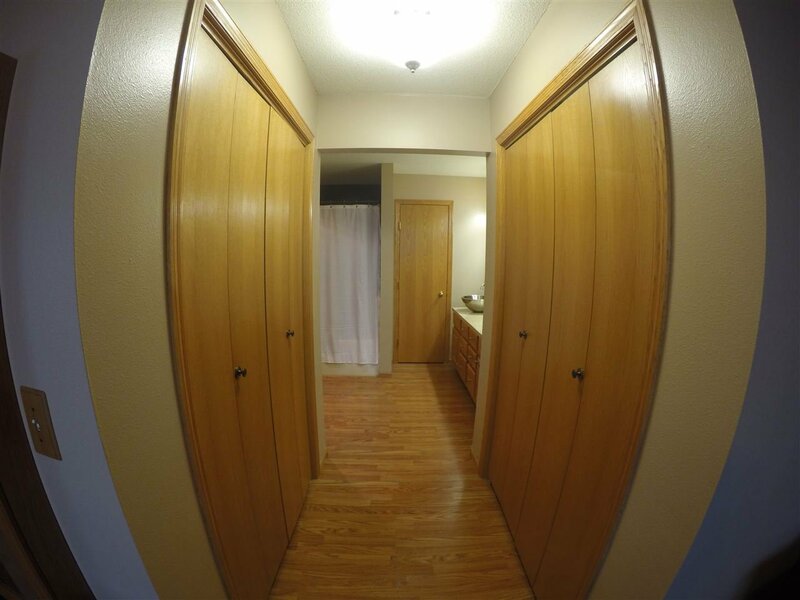 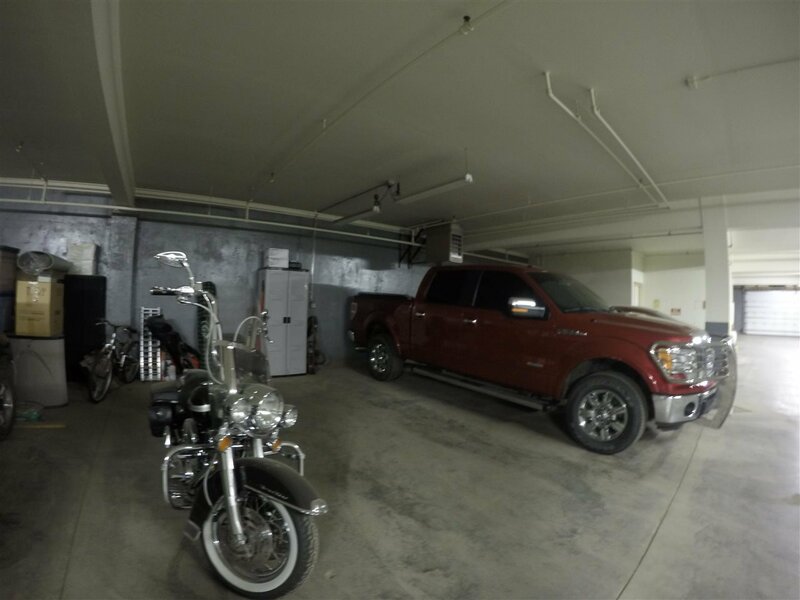 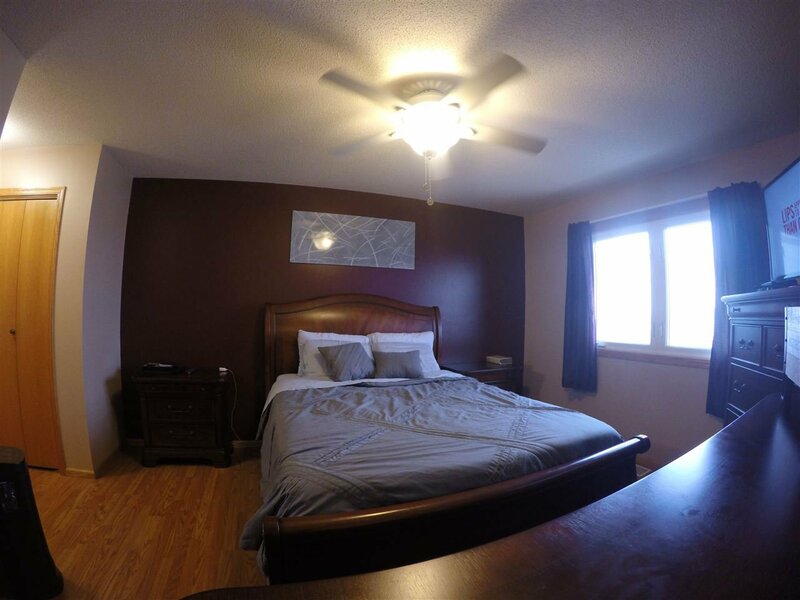 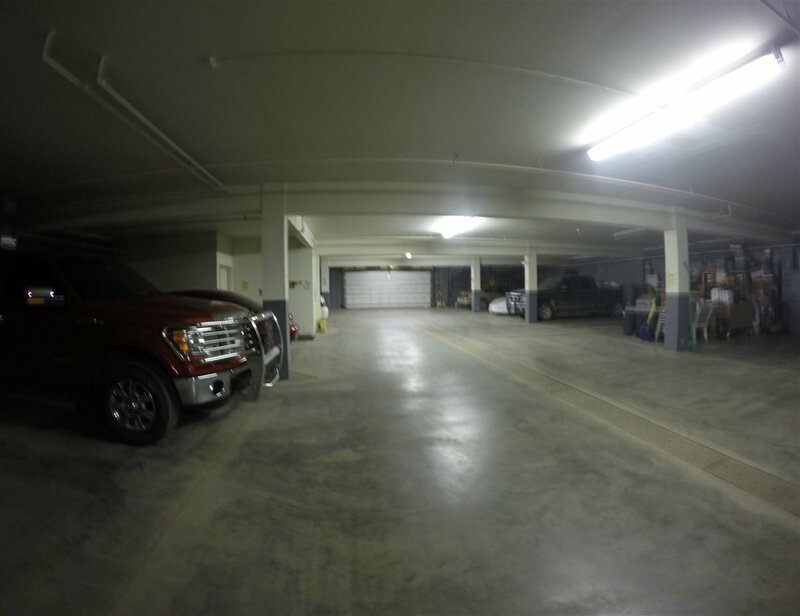 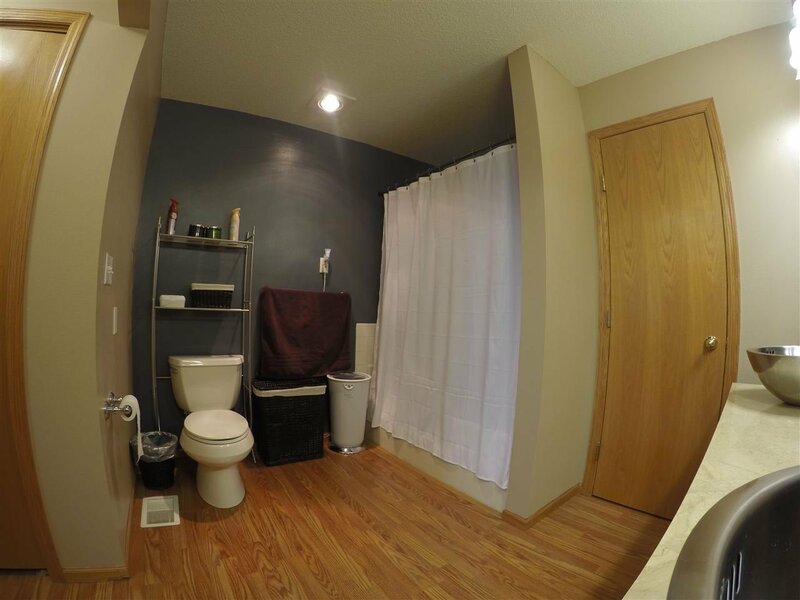 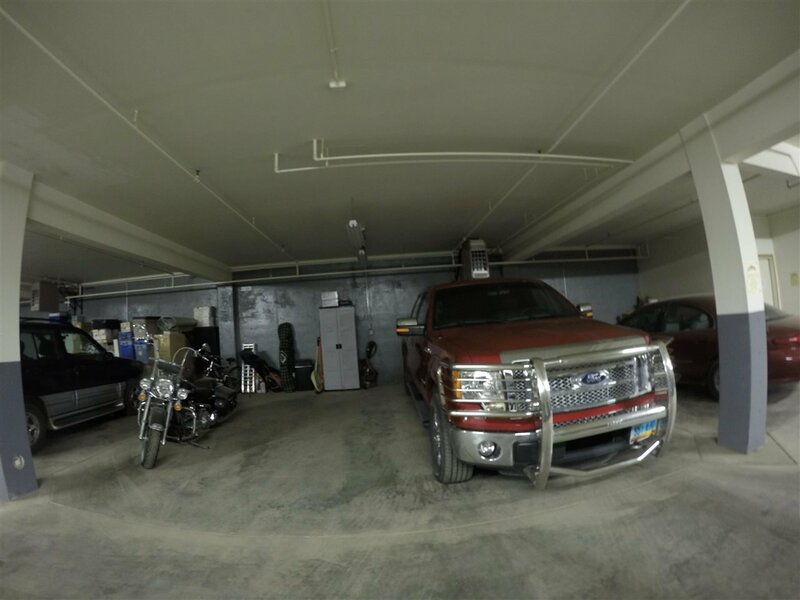 The best feature of this condo is that it is located in a secured building that you can simply drive in to the heated garage and simply take the elevator up to the top floor. 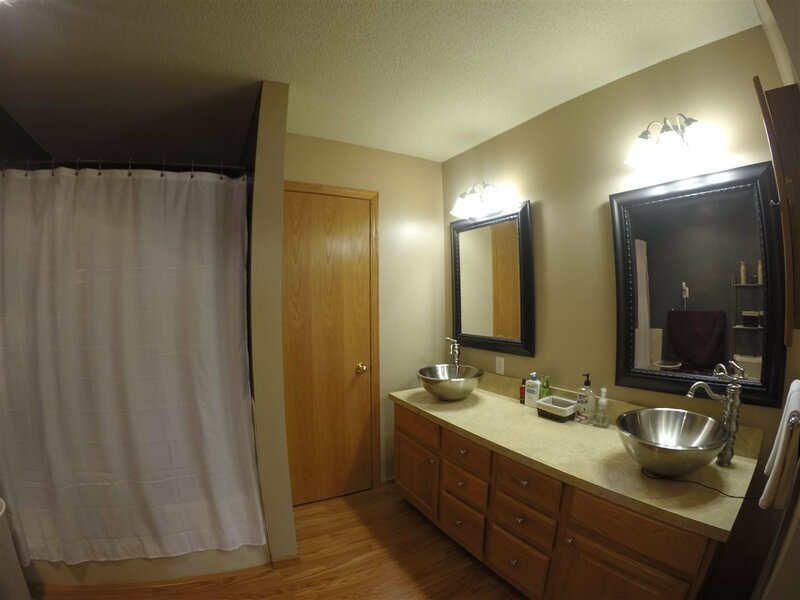 Listing courtesy of Signature Properties, Inc..